A California native, Purple Kush offers a more holistic high, with a relaxing full body experience. A pure Indica strain, it was born of Hindu Kush and Purple Afghani, thus it is the gateway to bliss and enraptured euphoria. It has a sweetness that many love and has been used by those suffering from stress, pain and sleeplessness. Grown with care and cured divinely. This PK is earthy, dense and has plenty of tricomes to go around making for a well-rounded kush experience. A pleasant body stone and a great appetite motivator Purple Kush is a pure Indica strain that emerged from the Oakland area of California as the result of a Hindu Kush and Purple Afghani cross. 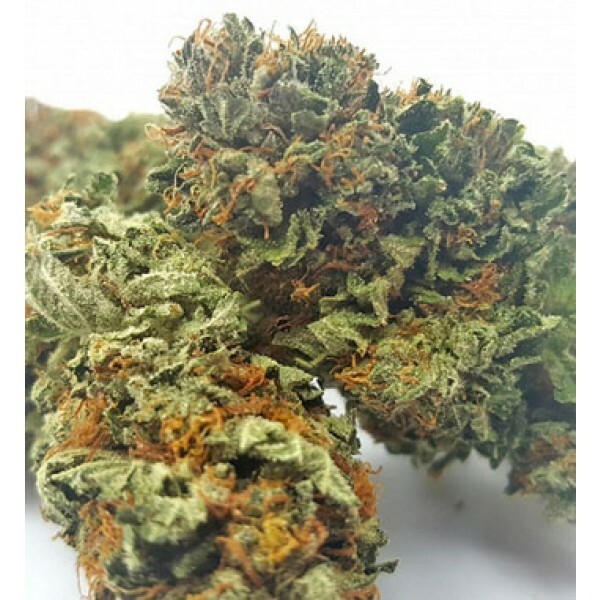 Its aroma is subtle and earthy with sweet overtones typical of Kush varieties. Blissful, long-lasting euphoria blankets the mind while physical relaxation rids the body of pain, sleeplessness, and stress. Purple Kush is a popular choice for those suffering from stress, chronic pain, depression, anxiety, and insomnia.